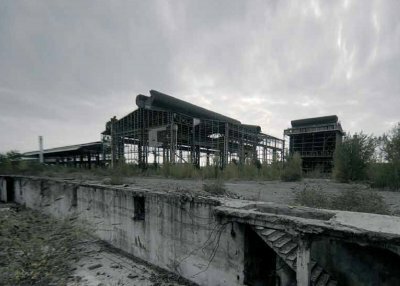 On August 2009, in Milan, four workers from INNSE climbed a 20-metre high gantry crane and threatened to throw themselves down to protest against the dismantling and the closure of the last factory in town. Surrounded by dozens of policemen and supporters from all over Italy and Europe, the four workers resisted for eight days in a cramped space in temperatures close to 40° C. They resisted because they had a clear strategy and were part of a well-organized group, with perfect knowledge of their territory and their enemy. Their demonstration was a workable paradigm for all forms of struggle.